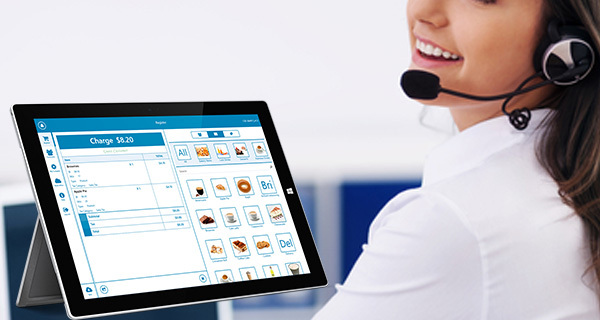 Find Ur Meal is providing state of the art call center solution as an integeral part of the product suite. 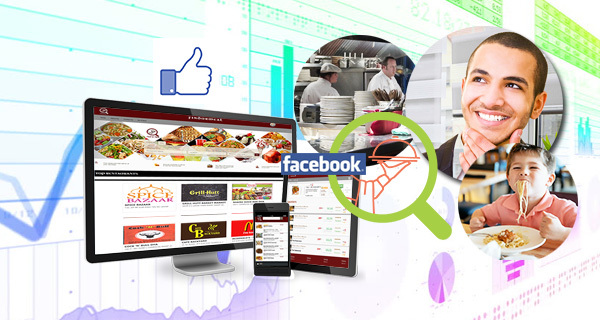 Excellent customer care has a pivotal rola in any business, keeping this thing in mind Find ur Meal is providing call center for restuarant to provide very high standard customer care, where customer dont feel bothered to be called at rather happy to call or talk to your customer service. 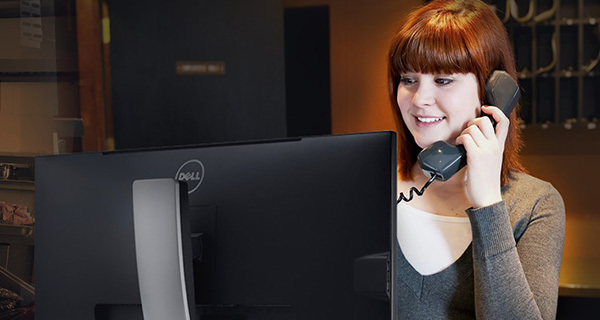 Find Ur Meal call center is integrated with restaurant customer database so once a registered customer will call to restaurant his all information will be popped up infront of customer representative officer so neither customer has to provide his identity nor customer care agent need to inquire anything about customer to identify the problem.